Ghani’s offer was incredibly generous, including offices in Kabul and passports for Taliban leaders, financial assistance to the families of militants, and help with getting top commanders removed from international terrorism blacklists. 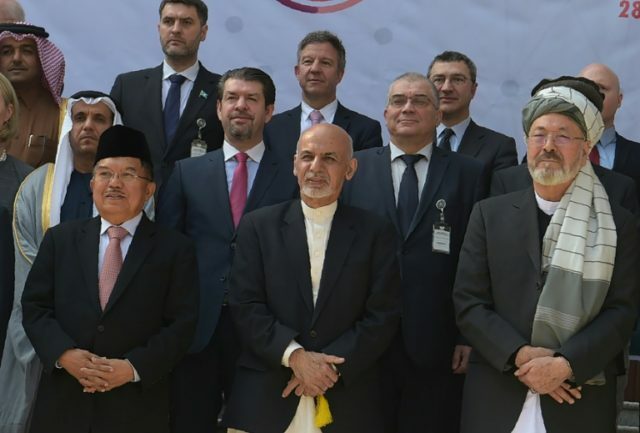 “We believe in providing a peaceful and respectful life for all Afghans, including those Taliban who leave violence behind,” Ghani said at the international Kabul Process peace conference. “We are making this offer without preconditions in order to lead to a peace agreement. A ceasefire should be held, the Taliban should be recognized as a political party and trust-building process should be initiated,” he declared. The United States, United Nations, and NATO had representatives at the conference who expressed support for a negotiated conclusion to the long war in Afghanistan, although President Donald Trump has been cool to the idea of negotiating with the Taliban. “I don’t think we’re prepared to talk right now. It’s a whole different fight over there. They’re killing people left and right. 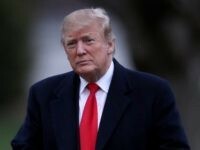 Innocent people are being killed left and right,” Trump said in January after a series of vicious terrorist attacks by the Taliban. The Taliban did not attend the Kabul Process meeting, but Ghani asked diplomats and journalists to convey his proposal to Taliban leadership. Barnett Rubin of the Center on International Cooperation at NYU, who has been involved in negotiations with the Taliban, published an open letter to them at New Yorker urging them to open talks with Ghani’s government. “Our country has been occupied, which has led to an American-style supposed Afghan government being imposed upon us. And your view that we talk to them and accept their legitimacy is the same formula adopted by America to win the war,” a Taliban spokesman responded to Rubin’s letter. The Taliban said it skipped the Kabul Process because it was “just a conference to trick Afghans,” and said it was only interested in speaking directly to the United States government, which it accused of escalating violence in the country. The group insists Ghani’s government is entirely illegitimate and has no role to play in peace talks.